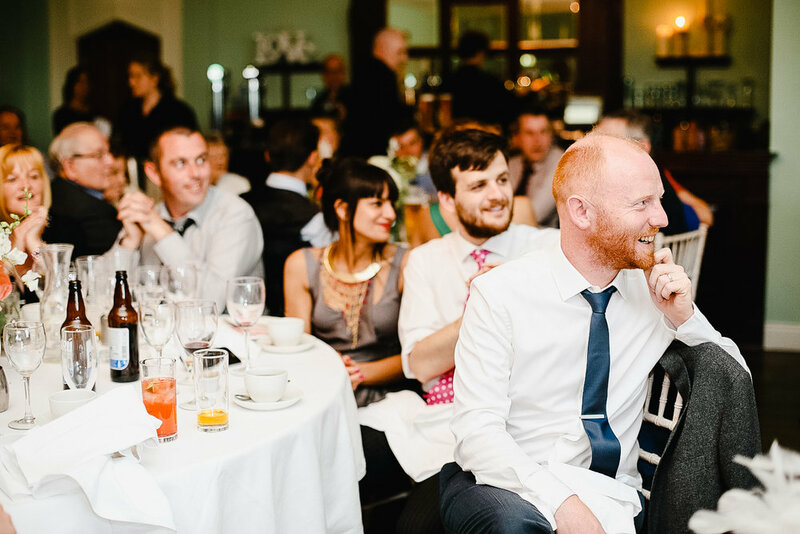 Relaxed Bellinter House Hotel Wedding in Meath. 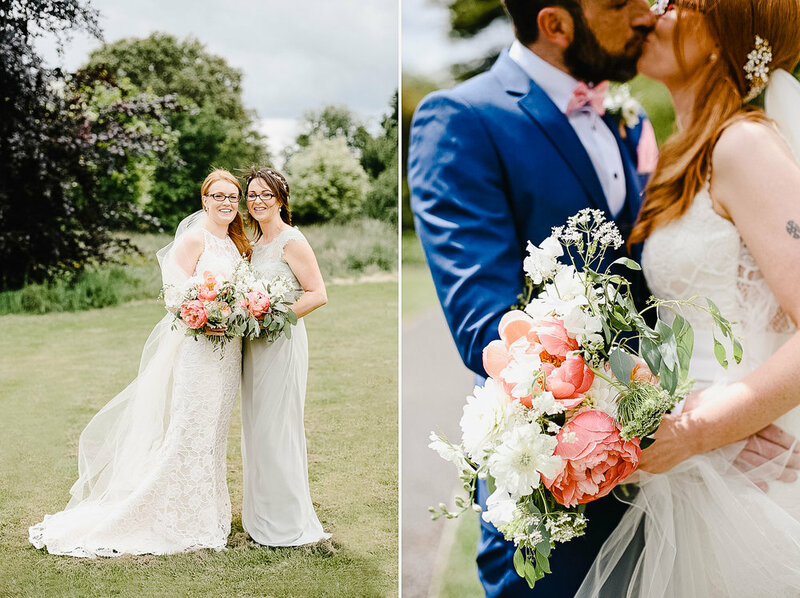 Pamela and Will celebrated their Bellinter House Wedding at the height of summer and had a fantastic relaxed celebration with family and friends. Located just 30 minutes from Dublin, Bellinter House is renowned as one of the best wedding venues in Meath and Ireland. With its unique character and charm, this country house makes a perfect setting for style-conscious couples. This stunning 18th century Georgian manor is set on banks of the River Boyne. The property celebrates a mixture of original Georgian features and contemporary arts which many guests commented on and admired. 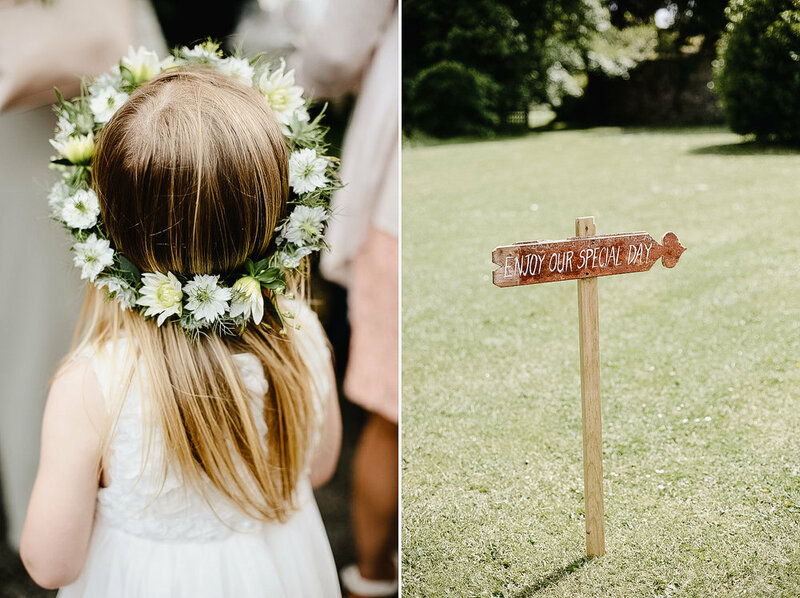 The venue is surrounded by beautiful countryside, lawns, mature trees and fields, meaning you will have complete privacy on your wedding day. It also makes for so many locations to choose from for couple’s and family photos! 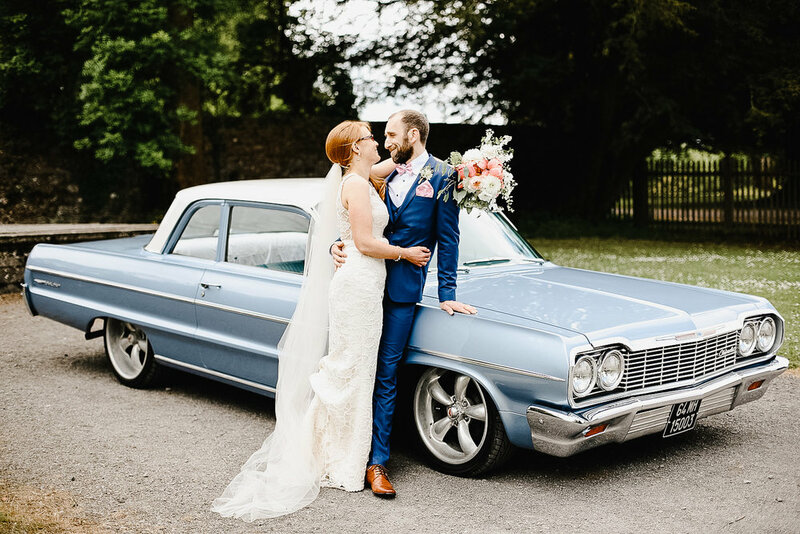 Bellinter House is an award winning wedding venue and has been recently named ‘Best Exclusive Wedding Venue in Ireland’ as well as Luxury Travel Guide’s ‘Unique Wedding Venue of the Year 2018’, 'Best Exclusive Wedding Venue in Leinster', 'Best Exclusive Wedding Venue in the Midlands'. 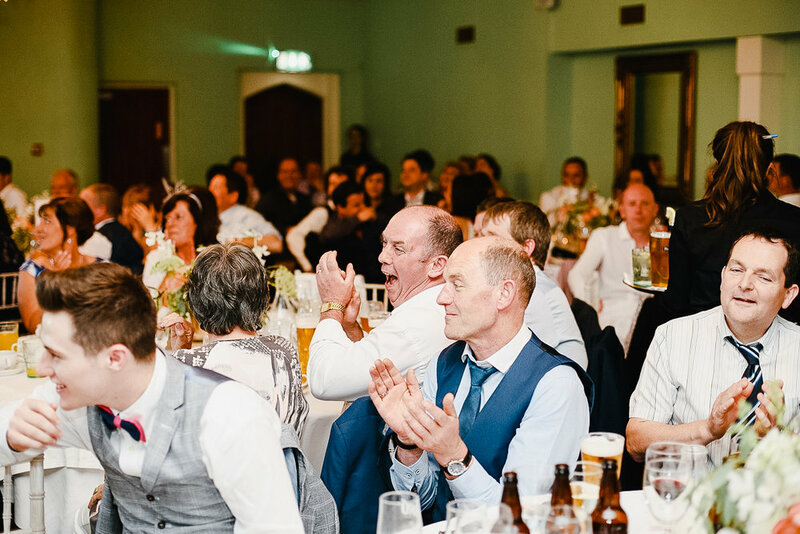 All the couples and their guests enjoy an award winning wedding menu as this venue has also won 2AA-Rosette Award for food. I can confirm the steak is delicious and there was nothing left an anyone’s plates. On arrival to Bellinter, the guests enjoyed a glass of champagne and some delicious canapés created by Bellinter’s award-winning team of chefs. 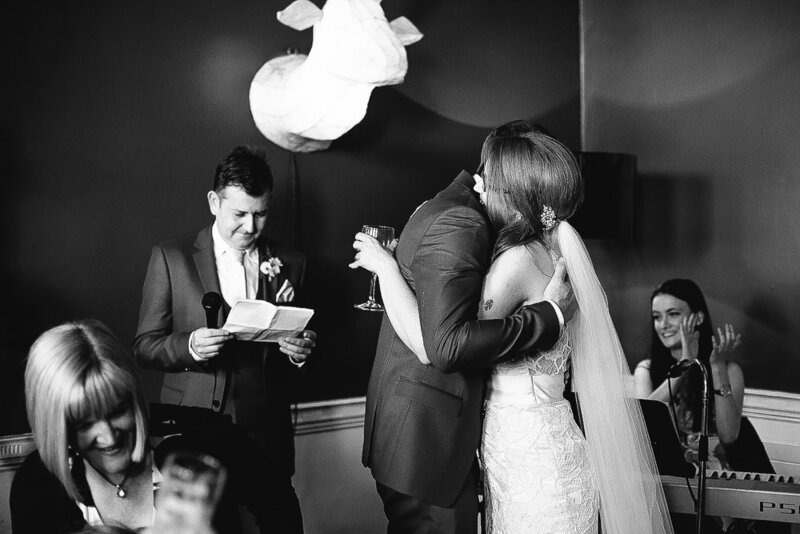 Wedding speeches took place in a big lounge and everyone just gathered around. Wedding breakfast was served in the Refectory Suite, which is the main banqueting suite and can accommodate up to 206 guests. Evening party continued until the early hours of the morning and that wasn't even enough. We were killing it on the dancefloor and didn't want the music to stop! It was just such a incredible day! Pamela and William were married in a very personal humanist ceremony in the old church ruin on the grounds of Loughcrew Gardens not far from Bellinter. Some may consider an outdoor ceremony in Ireland a bit crazy, and we did have rain and showers in the morning, but 10 minutes before the start of the ceremony the sun came out and we had a gorgeous day. Ireland, you are a truly beautiful place! Bride and Groom exchanged personal vows, had warming of the rings ritual and mixing sand into a unique design (symbolising the coming together of three people, including their son Oliver, into one family). It was quite emotional and there wasn't a dry eye in the house! 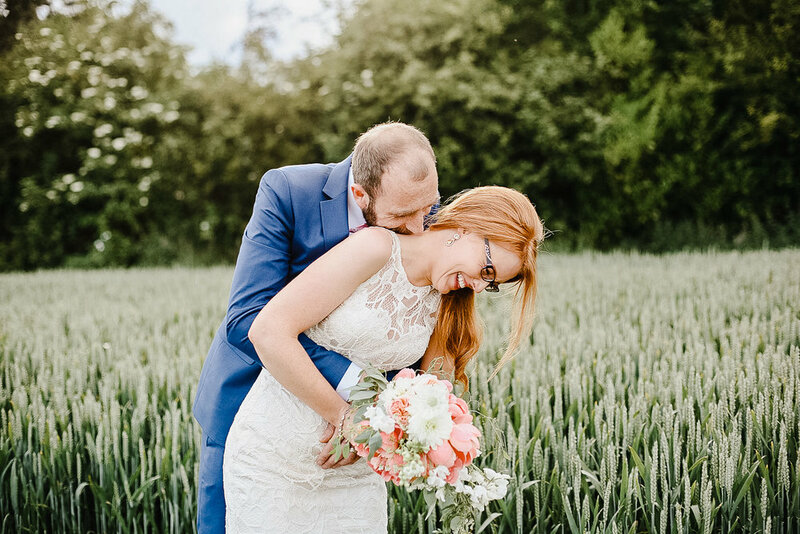 Pamela looked stunning in a Charlotte Balbier dress and Will wore a fitted navy suit. After the ceremony everyone followed the bride and groom and the vintage chevy wedding car to Bellinter House for drinks reception and wedding dinner. 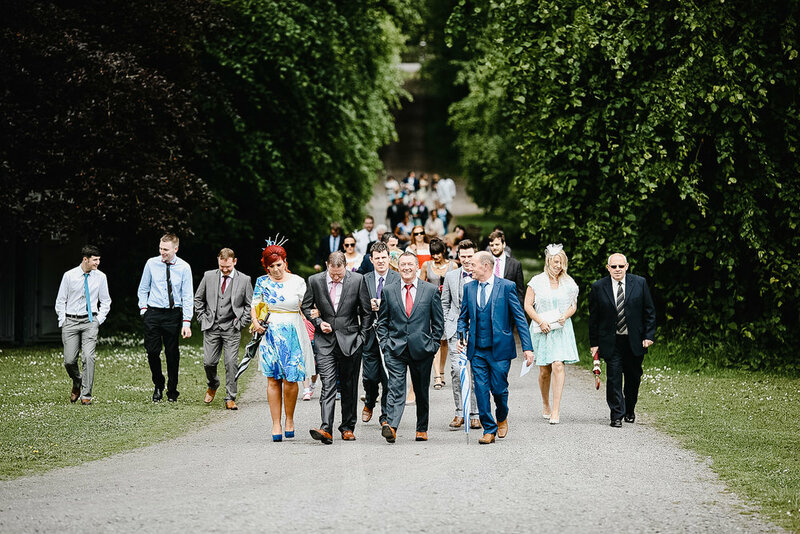 If you are getting married in Bellinter House and having your outdoor civil or humanist ceremony on the grounds, most couples choose to say their vows under the famous Weeping Beech Tree which is located on the main lawn in front of the house. The newly-added Back Patio is another beautiful outdoor ceremony option with beautiful views of the River Boyne in the distance. The Nunnery Suite features arched ceilings and ornate pillars, and is a lovely option for an indoor ceremony. 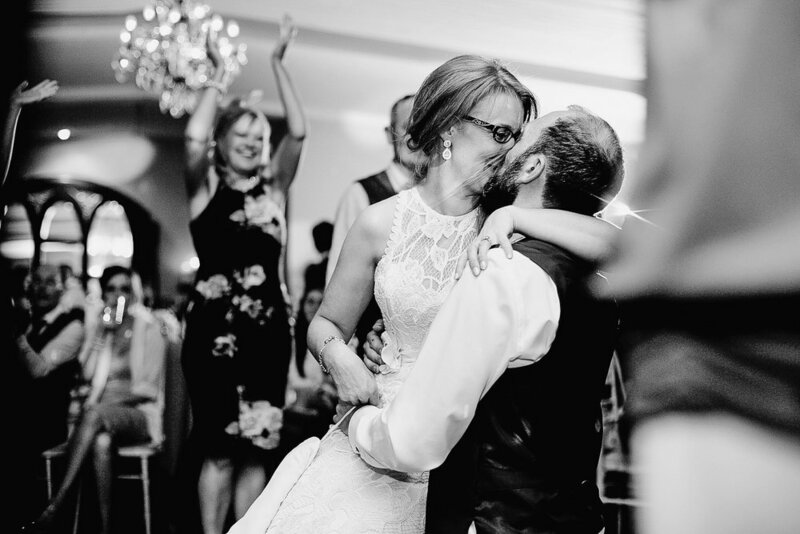 Even though it was a family wedding, I photographed the day and I'm so glad I did. 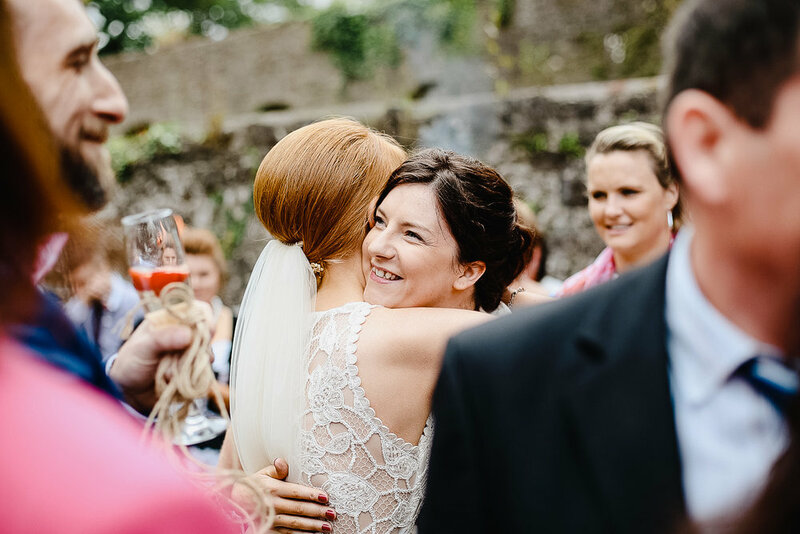 As a wedding photographer in Ireland, I witness parts of the day which other guests don't get to see. Sometimes it's easy to take it for granted, but capturing my own family reminded me just how special and precious those moments are. The morning preparations with its nerves, excitement and anticipation. Pamela arriving at the church with my father-in-law and him giving her hand to Will, which I think is my favourite photo from the wedding. I don't see that man getting emotional very often! I saw the love Pamela and Will share when I was taking portraits of them like I'd never seen it before. After dinner we put on some wellies available at Bellinter and went into a wheat field for photos. We also couldn't miss an amazing big willow tree just outside the house. The property features 44 uniquely styled bedrooms and can sleep up to 100 guests. Bellinter is also located only a 15 min drive from Navan and Trim in Meath, which have a good variety of hotels and guesthouses including Trim Castle Hotel and Newgrange Hotel. 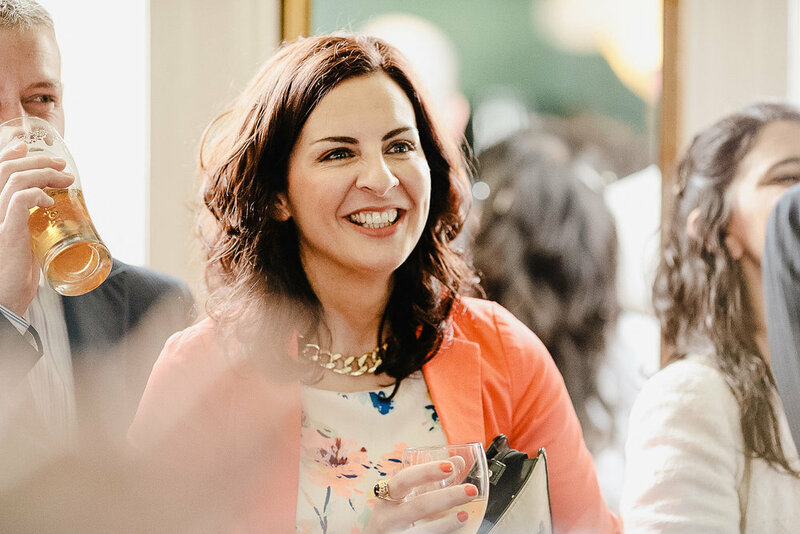 Wedding Co-ordinator Barbara Tiernan - 046 9030900 or email: events@bellinterhouse.com. 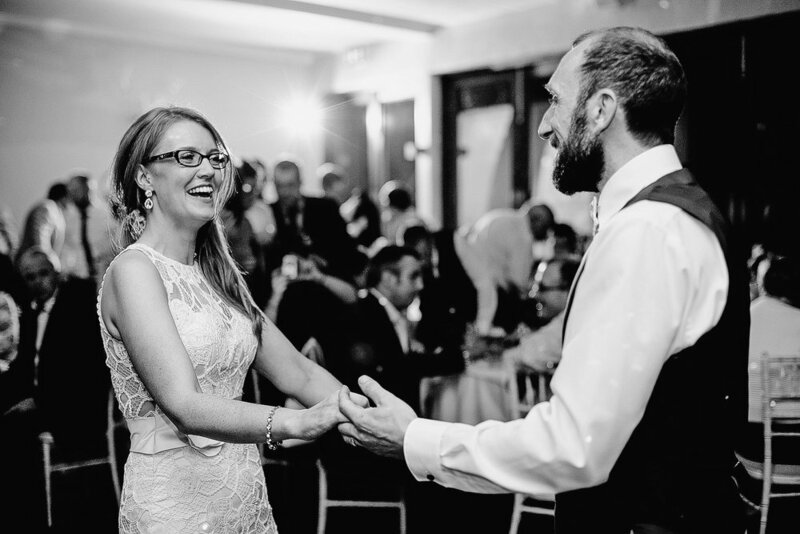 Photos of Pamela and Will’s Wedding in Bellinter House. Planning a wedding? Get in touch for an informal consultation to discuss what is important to you in photography!